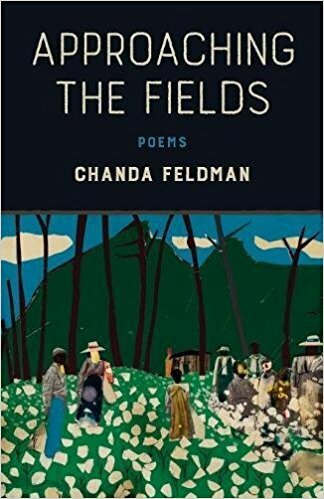 Summary: Chanda Feldman’s debut collection of poetry is a courageous work that evokes public and private worlds ranging from the aftermath of the assassination of Dr. Martin Luther King Jr. to the dinner table and the birthing room. 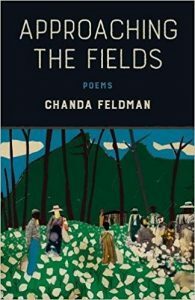 You’ll like this book if…you enjoy poetry that is reminiscent of gospel rhythms and in which the poet unashamedly examines both self and society. Get the book today on Amazon: UK | US. 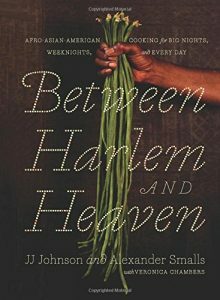 Summary: A culinary journey that begins on the coast of West Africa and stretches through time and space to Harlem resulting in a melting pot of African, Asian, and African-American influences that have criss-crossed cuisines all over the world. You’ll like this book if…you like cookbooks that feed your mind just as much as they feed your belly. Summary: In the opulent world of Orleans, people are born dull and gray. 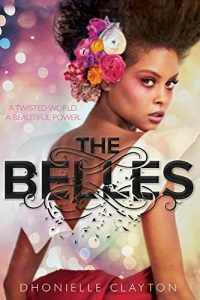 However, the Belles are gifted with the power to make people more (or less) beautiful. 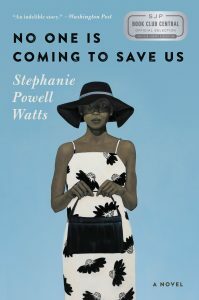 When Camellia is called on to to use her Belle powers to aid the royal family in a way her powers were never intended, she is faced with an impossible decision. You’ll like this book if…you like books about the magic, royalty and wonderfully evoked fantasy worlds. Summary: JJ Ferguson returns to his childhood hometown. His plans to build a huge mansion overlooking the town and woo his childhood sweetheart unsettles the whole community. You’ll like this book if…you loved The Great Gatsby and love a good homecoming tale. 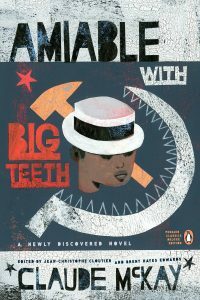 Summary: This newly discovered final novel by seminal Harlem Renaissance writer Claude McKay dramatises the efforts by Harlem intelligentsia to organize support for the liberation of fascist-controlled Ethiopia. You’ll like this book if…you enjoy books about lesser known historical events and political intrigue.